INDIANAPOLIS, May 16, 2012 -- Global Water Technologies has filed its 2012 first quarter report, with Consolidated Financial Statements (unaudited) on the company's financials page at: OTC Markets.com. The company is also participating in the Water Infrastructure Summit in Washington, DC on May 18. 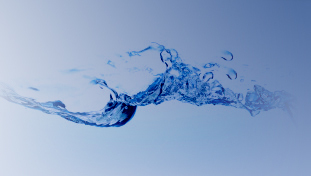 The summit is addressing national concerns and potential solutions for aging water infrastructure in the United States that is resulting in hundreds of daily water main breaks. According to EPA estimates, necessary repairs and updates to the water infrastructure system in the United States may exceed $365 billion. Global Water Technologies called attention to the issue earlier this year and has been working to introduce a new technology solution to provide early leak detection and reduce water main breaks. More information about the summit is available at: Water Innovations Alliance.